Collagen is a foundational supplement for hair, skin and nail health, bone nourishment and joint support. But not all collagen is created equal. Did you know that scientists have identified 28 different types of collagen? 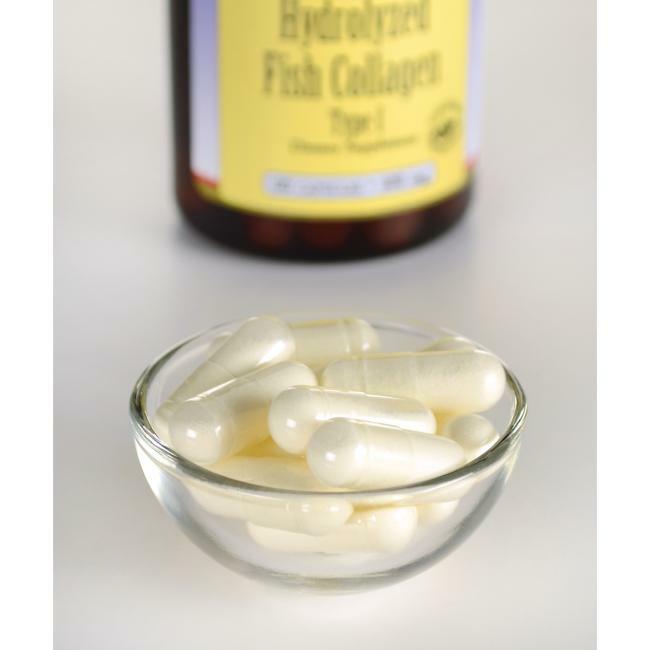 Most supplements supply collagen type 2, the primary form found in cartilage, but collagen type 1 is actually the predominant form found throughout the body in tissues that make up the skin, tendons, arteries and more. Swanson Ultra Hydrolyzed Fish Collagen, sourced from 100% coldwater tilapia fish, supplies high-purity collagen type 1 prepared for rapid assimilation in bodily tissues. Peptan™ F is a trademark of Rousselot. These products aren’t intended to diagnose, treat, cure or prevent any disease.